12/32 Tread life Remaining. 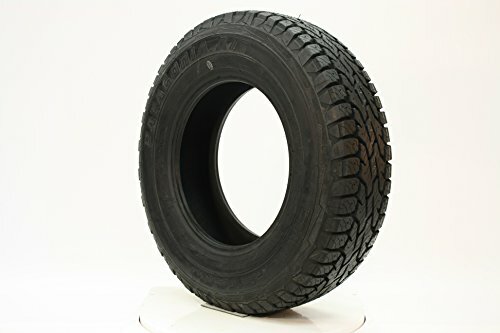 All used inventory is subject to one repair in the tread area. Please contact us before purchase for any condition inquiry. Don'T compromise for anything less, ask for a set of Patagonia's today!